"Escape completely" and sail with Princess. 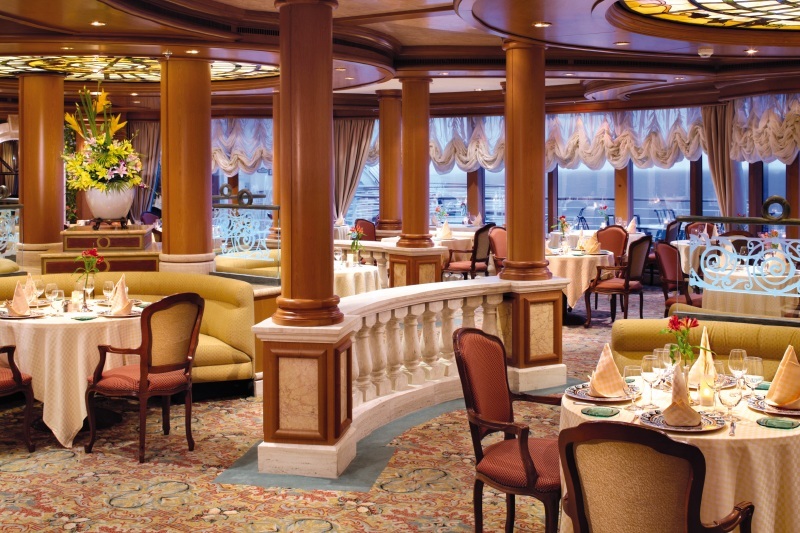 Part of Carnival Corp. since 2003, Princess Cruises operates 17 vessels based around the world in North and South America, Europe, the western Pacific and Australia. 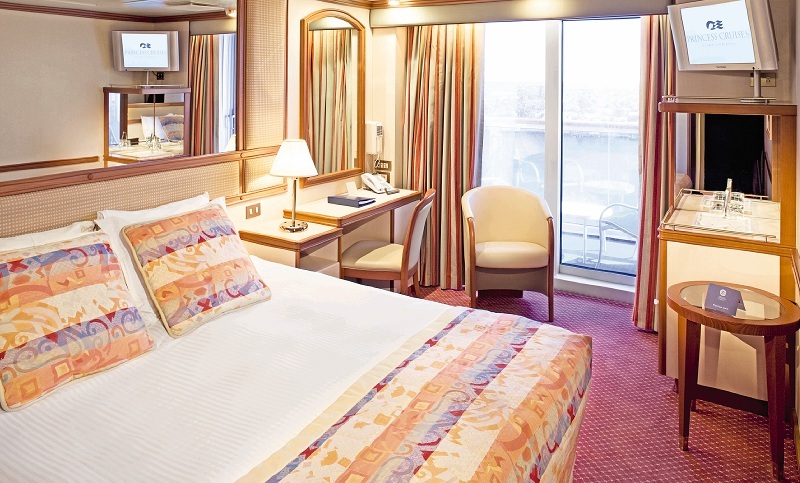 Despite its strong international presence and past reputation as a premium line, the Princess now caters primarily to middle-market American cruisers looking for a dependable and affordable experience. 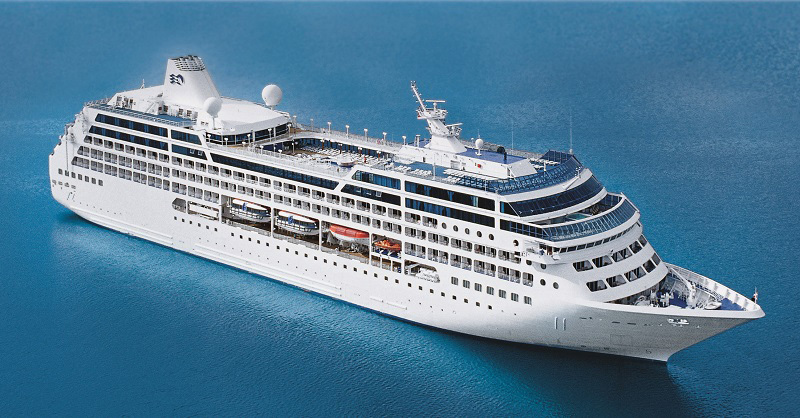 Princess Cruises offers a wide variety of sailing schedules allowing passengers to visit destinations and ports of call around the world. 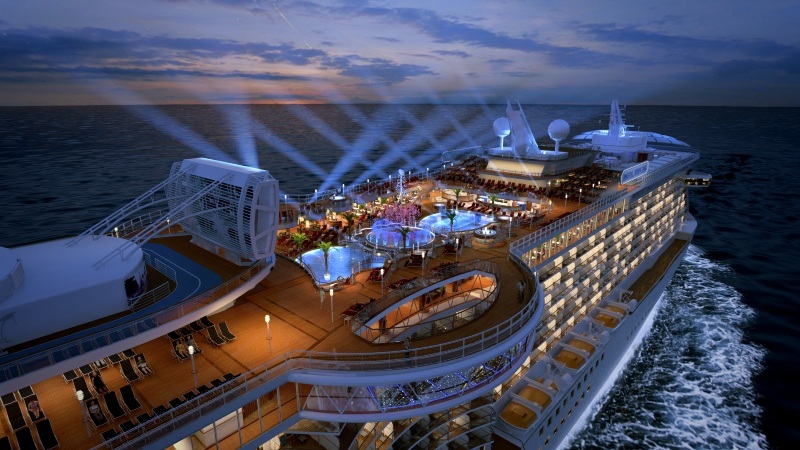 Popular Princess Cruises itineraries include cruises sailing to Africa, Alaska, Australia/New Zealand, the Caribbean, the Panama Canal, U.S Eastern Seaboard, Hawaii, Indian Ocean, U.S. and Canada inland waterways, the Mediterranean, Mexico, Southeast Asia, The Orient, the U.S Westcoast, and more.